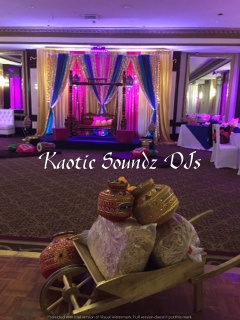 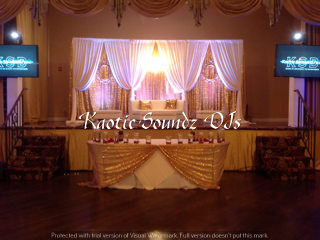 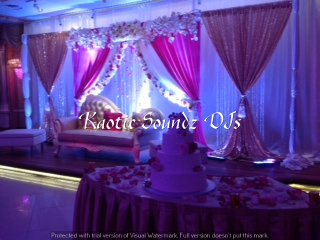 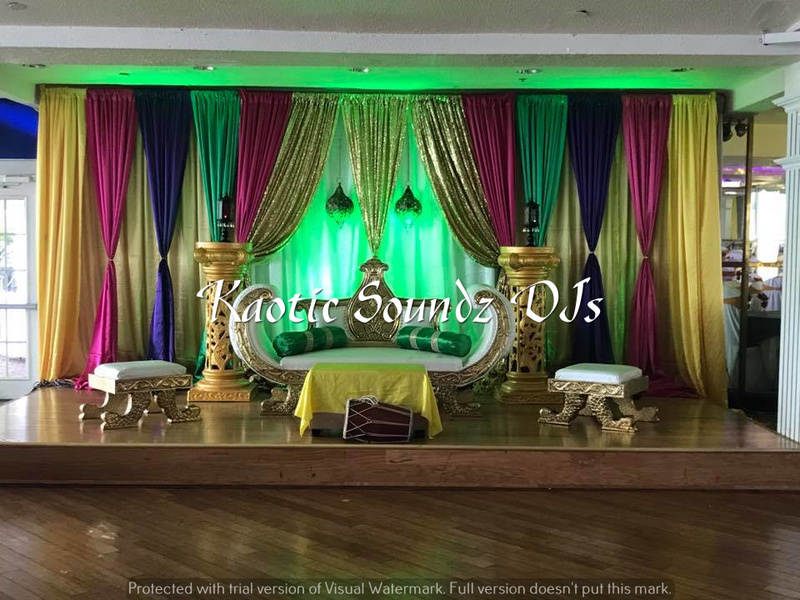 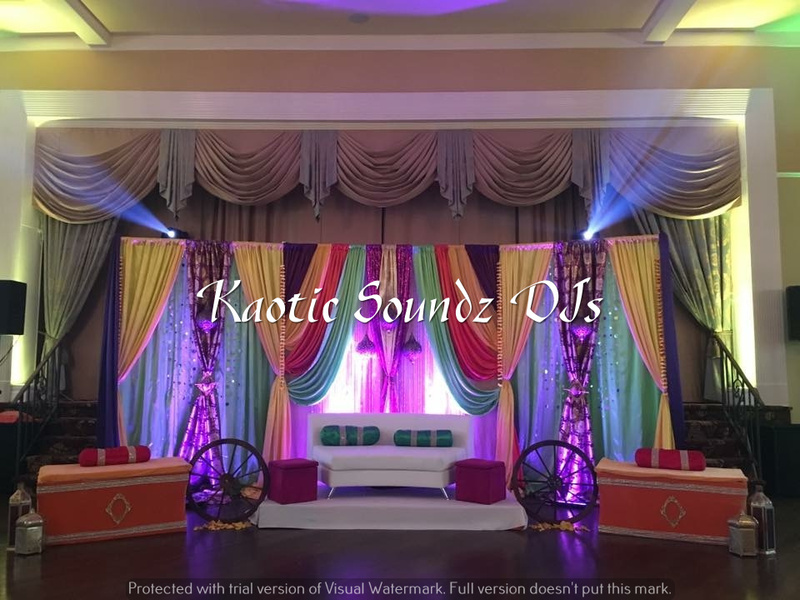 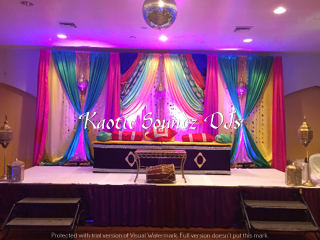 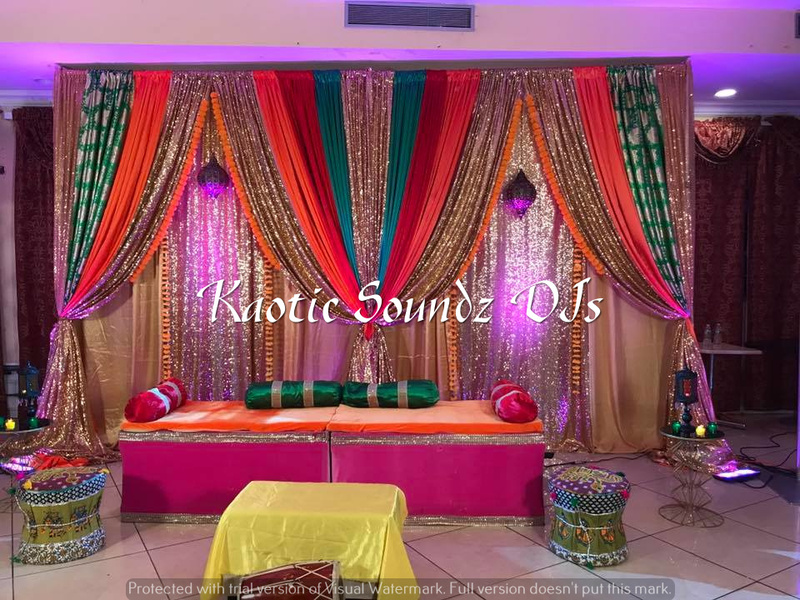 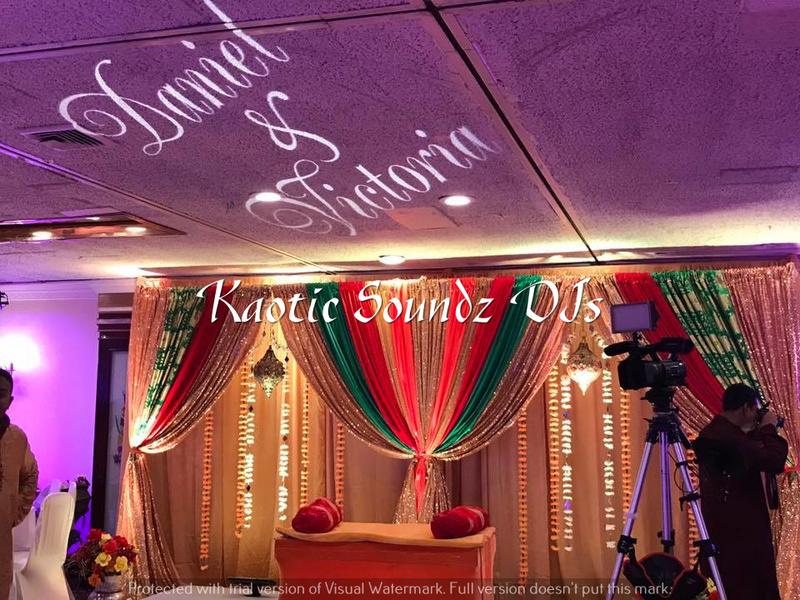 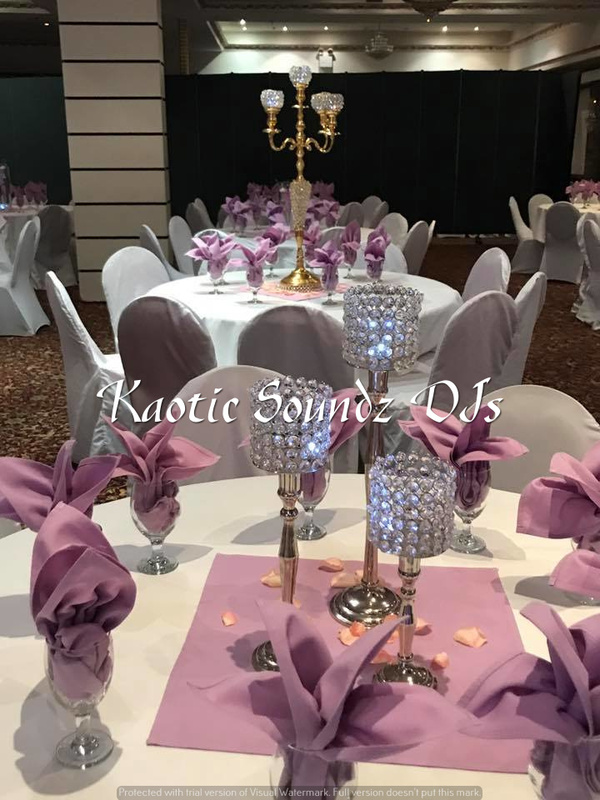 If you are looking for a decor that not only makes your event worthwhile but a moment that lasts a lifetime then Kaotic Soundz Decor is the place to come to. 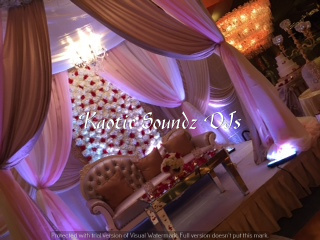 We know your wedding will be beautiful and we are here to help you get your dream wedding. 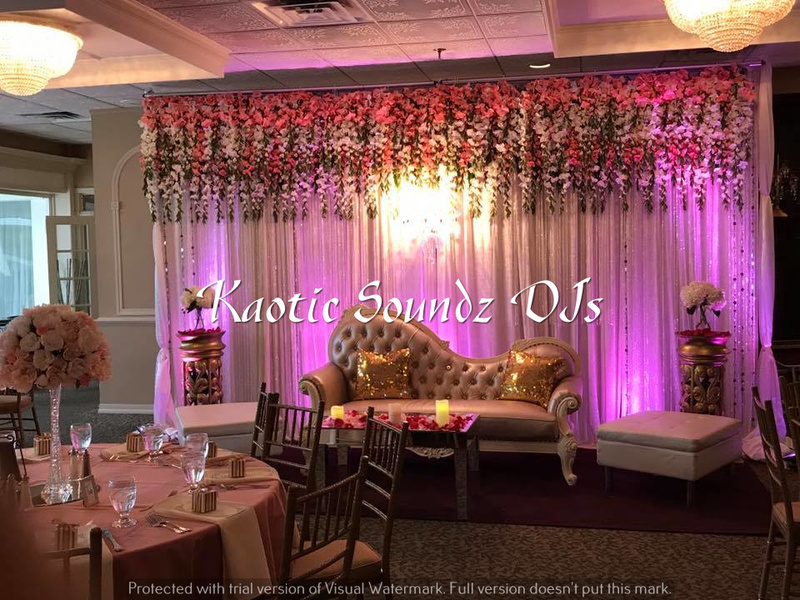 Manisha Rawal has been in this business for over 13 years. 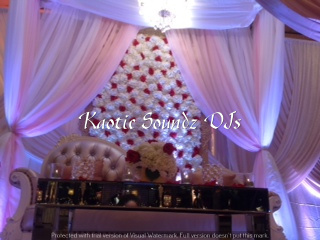 She embodies the creative insight with the touch of warmth that is required to make any event an exceptional one. 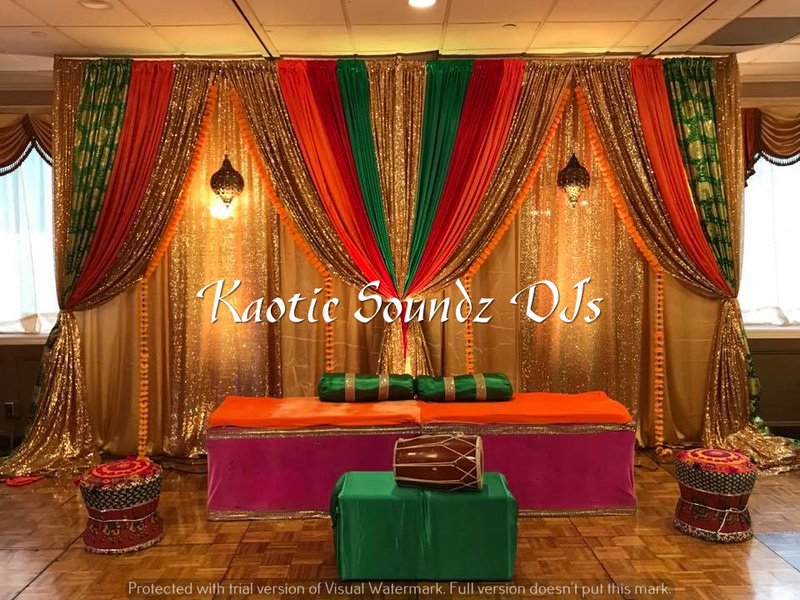 Over the years along with her team Manisha has decorated over thousands of events which includes Weddings, Receptions, Baby Shower, Engagement, Corporate Events, Sweet 16 and many more. 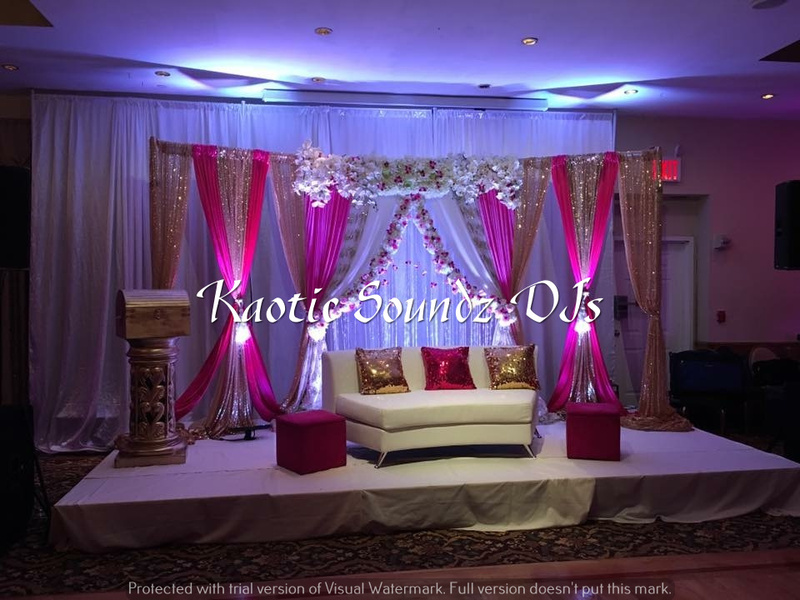 She has been featured in many published articles over the years, where she has been praised for her impeccable work. 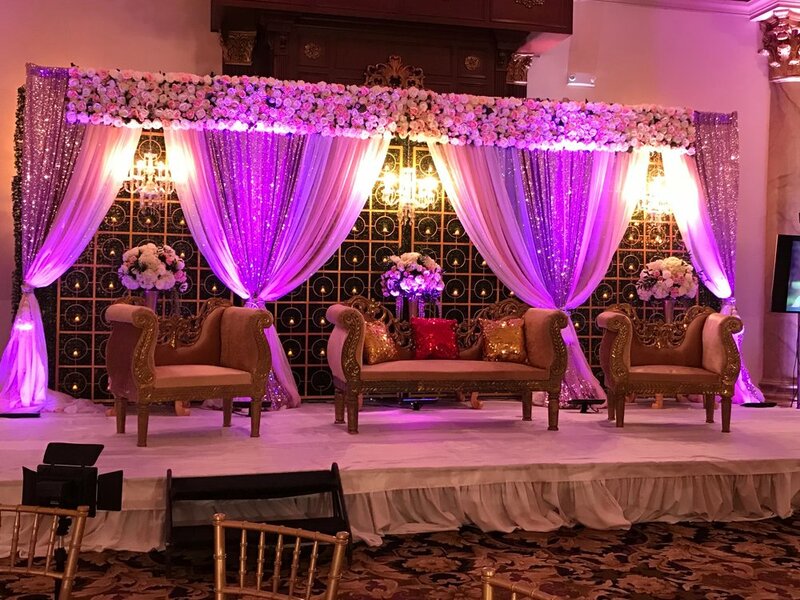 She has decorated wedding in places starting from Untermyer Park’s first ever wedding to Destination Wedding in Bali and Dubai. 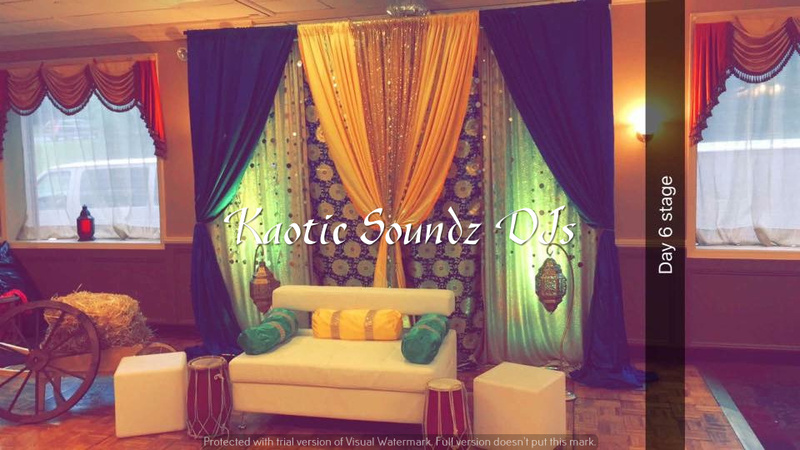 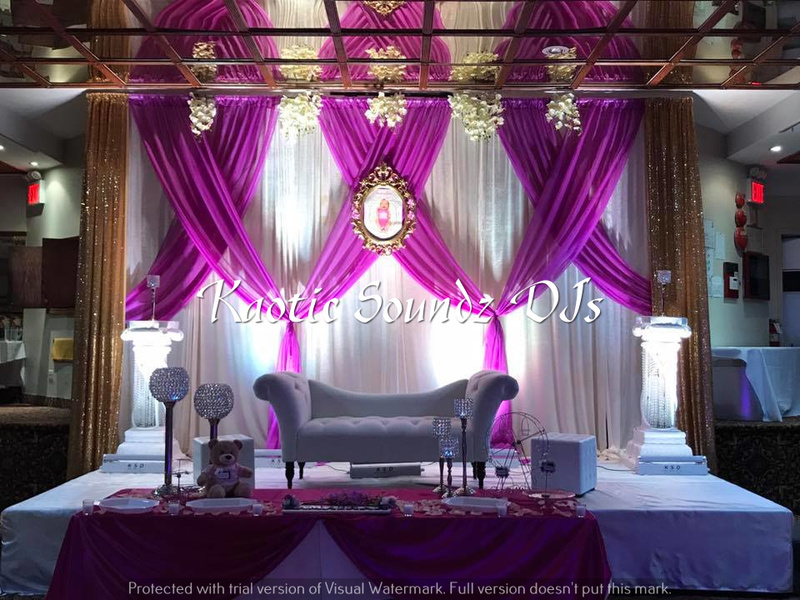 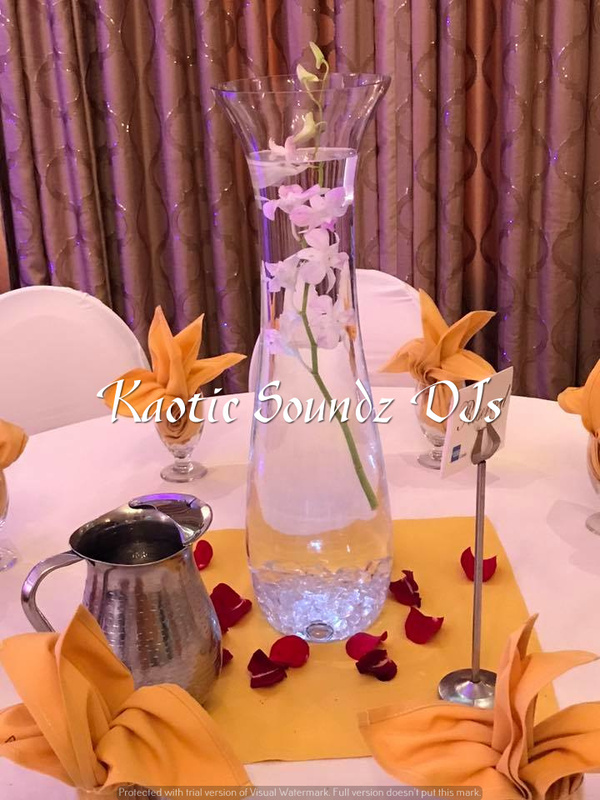 Whether you're dreaming a destination wedding, a beach wedding, a country chic wedding, a traditional wedding with historical undertones, a wedding with a modern flair, or some other style all your own, take a close look at Kaotic Soundz Decor. 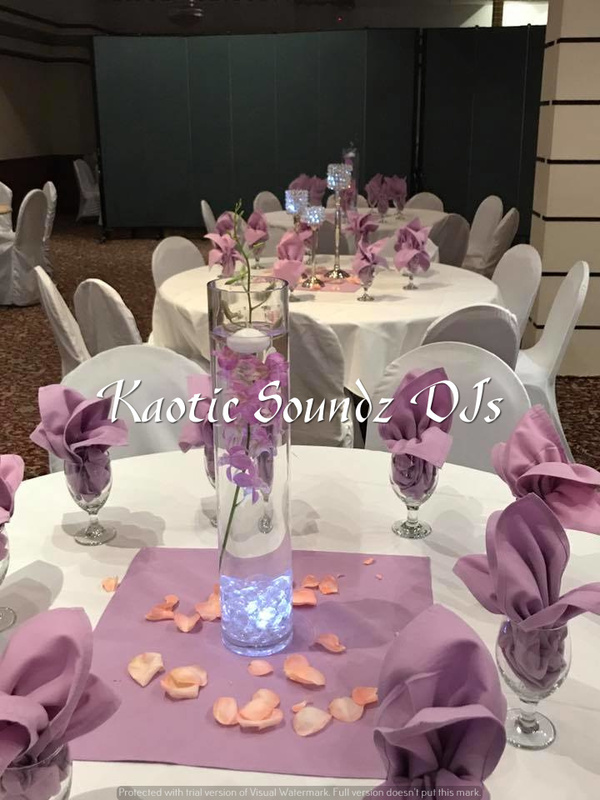 You’ll find the stuff that wedding dreams are made of, right here.At Kaotic Soundz Decor we presents an array of inspirational images, from amazing wedding venues to breathtaking floral arrangements and all the other fun details. 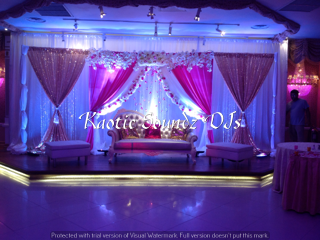 We custom design each venue according to the couple's desires. 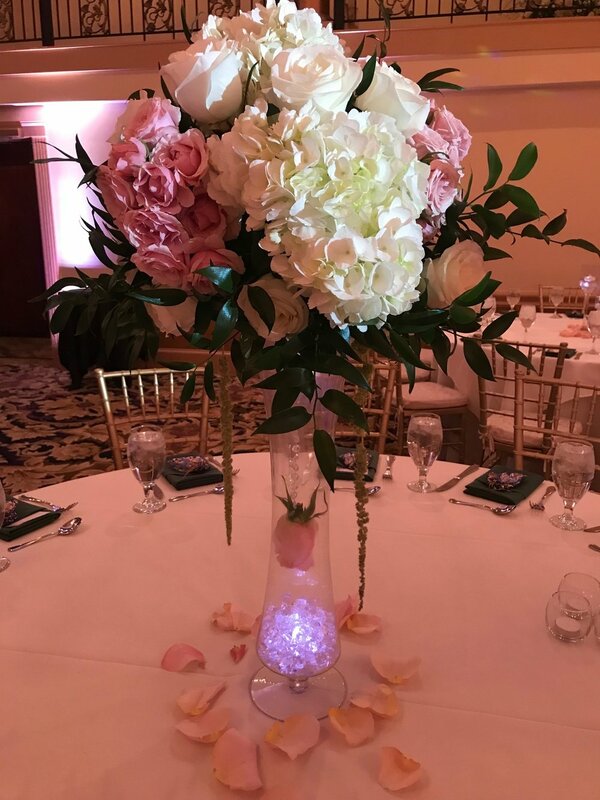 You can choose the theme, color scheme, flower selection as well as all the tiny details that makes up your event a day to remember.